The Hartsville Farmers Market Cook-Off is an event sponsored by Main Street Hartsville. 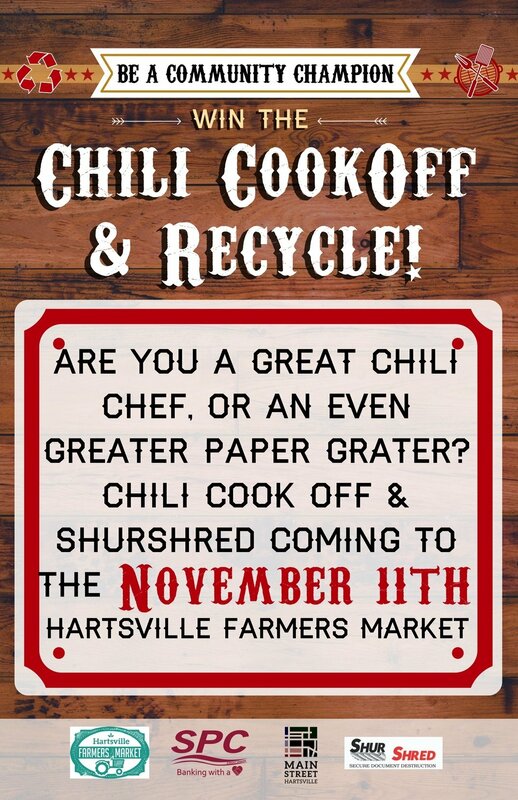 The Hartsville Farmers Market Cook-Off features local restaurant and amateur chefs showcasing their culinary talents and competing against each other for the title of “Best Chili”. 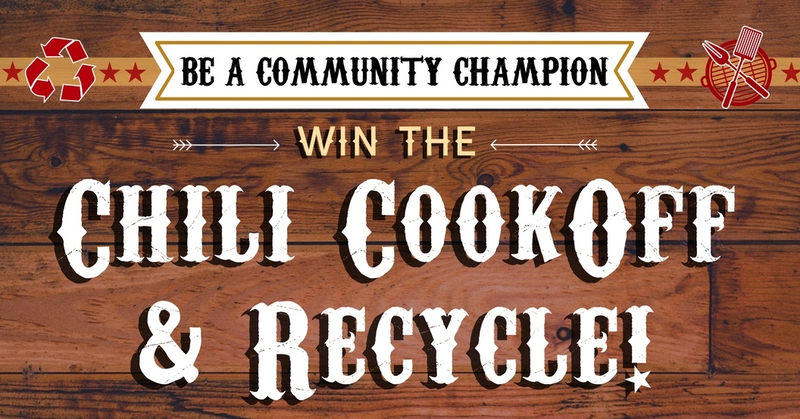 All proceeds are used to produce and promote the Cook-Off. To participate, a completed application and paid $25 entrance fee are due by Thursday, November 9, 2017 at 5:00 P.M. Details about the event, rules, regulations, and an application are available here.